It was around 2013 when developers first pitched the idea of creating a dynamic, mixed-use destination at the iconic former Hahne & Co. department store in downtown Newark. But it’s fair to say that, for thousands of city residents, the project was 30 years in the making. 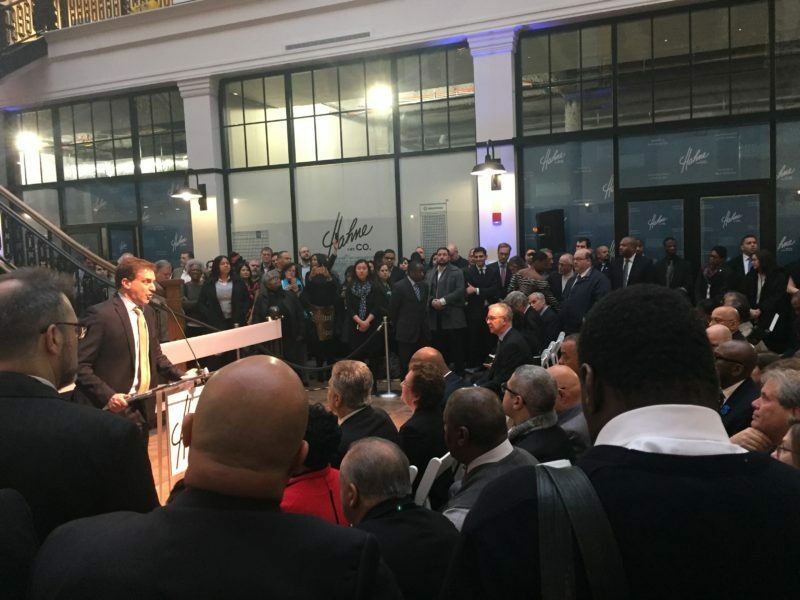 Jon Cortell, vice president for development with L+M Development Partners, welcomed a crowd to the newly restored Hahne & Co. building in downtown Newark. Joining a throng of business leaders and public officials, many of those residents were on hand to revel in what was a triumphant moment for the city: The historic Hahne’s building on Broad Street had reopened for the first time since 1987, thanks to a $175 million project to restore the property as a 400,000-square-foot hub of residential, commercial and community space. 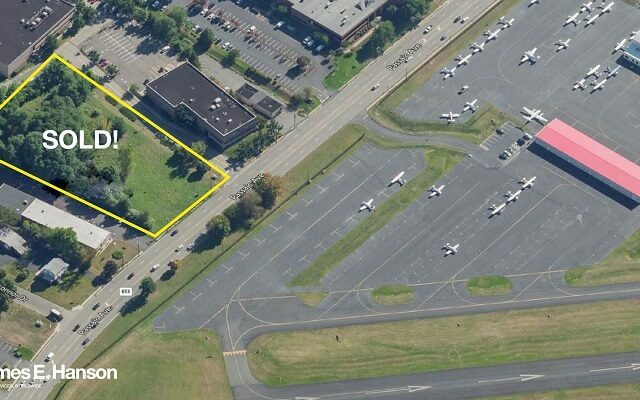 The effort has resulted in a site that will be anchored by Newark’s first Whole Foods, where interior fit-outs were still taking place Monday, along with a 50,000-square-foot arts and cultural center operated by Rutgers University-Newark. The development also calls for 160 new apartments, including 64 affordable units, built on the third and fourth floors of the existing Hahne’s building and in a new nine-story building on the corner of New and Halsey streets. 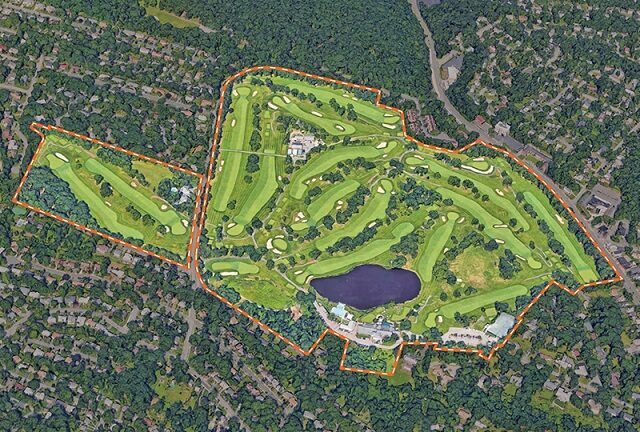 The project was led by Prudential Financial Inc., L+M Development Partners and The Goldman Sachs Group, in partnership with City Community Capital, with Hanini Group and Crawford Street Partners serving as local co-developers. And it was perhaps as highly anticipated and highly acclaimed as any development in the city, drawing immense support from the private and public sectors. 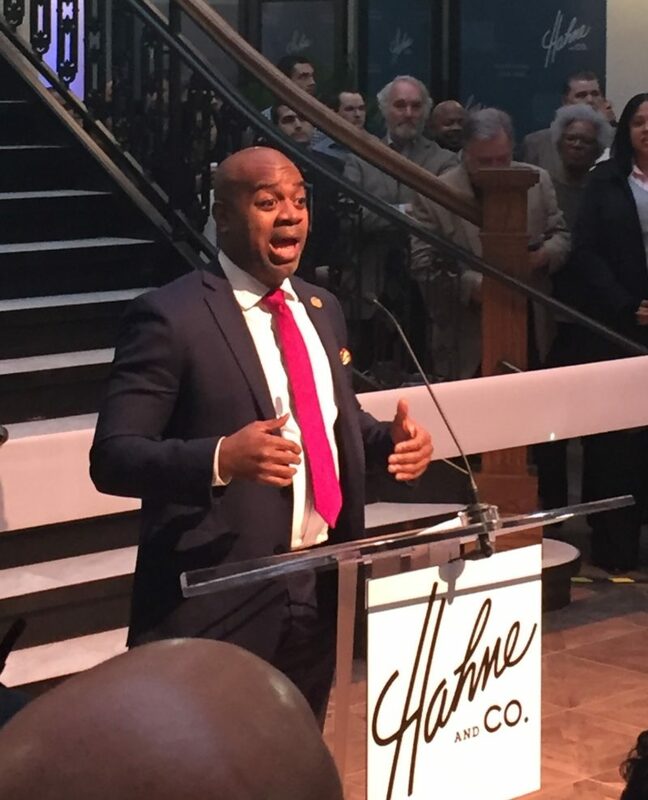 Newark Mayor Ras Baraka was among several speakers Monday, Jan. 23, as developers reopened the historic Hahne’s building in Newark. Hundreds packed the building’s signature four-story atrium, a bright, vibrant space with an expansive skylight that was dismantled, fully restored and then reinstalled. The space is lined by glass, black-framed storefronts, with construction taking place behind the panels on Monday in preparation of retailers taking occupancy in the coming months. Among those gathered were public officials from all levels of government, including U.S. Sen. Cory Booker, who famously lobbied Whole Foods to open in Newark when he was the city’s mayor. Also on hand were city business leaders, including many that were directly involved in the project. 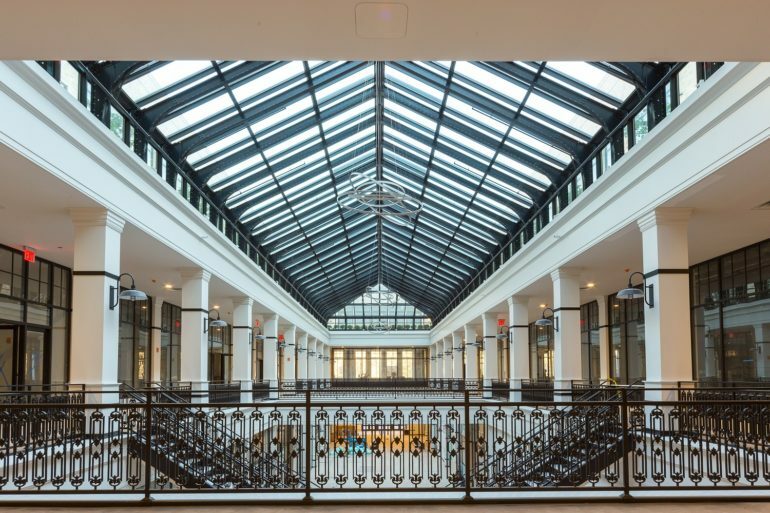 Hahne’s is the latest in a string of rehabilitation and redevelopment projects in Newark, sitting adjacent to Prudential’s two-year-old, 20-story office tower and across the street from a newly revitalized Military Park. Speakers on Monday couldn’t help but tout the momentum created by those projects and now the Hahne’s development, which satisfies a long list of goals for the city. But even with all of the other development taking place in the city, this project appeared to touch city residents and business leaders more than usual. The former department store, built in 1901 by local businessman Julius Hahne, has long been a source of nostalgia for Newark loyalists. It was the hub of the city’s shopping district for decades, but closed in 1987 after Hahne’s was sold to the parent company of Lord & Taylor. 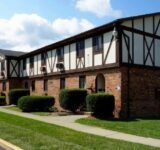 “This building has been a part of Newark for many years. 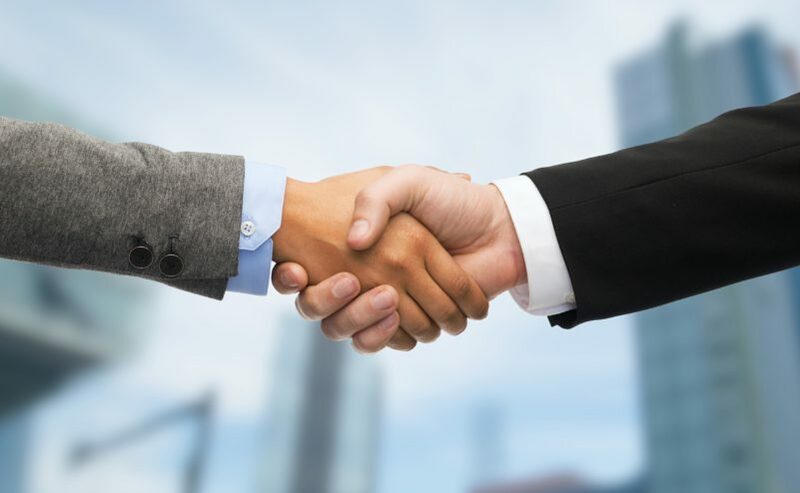 It opened for business about 25 years after Prudential did, so we both go back in time a ways,” said John Strangfeld, chairman and CEO of Prudential. “And this was an institution at that time and it’s becoming one once again, with all of the vibrancy and the variety of activities that occur within the space. 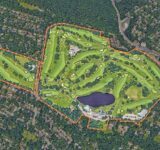 Such a complicated project required a long list of funding partners from the public, nonprofit and private sectors. 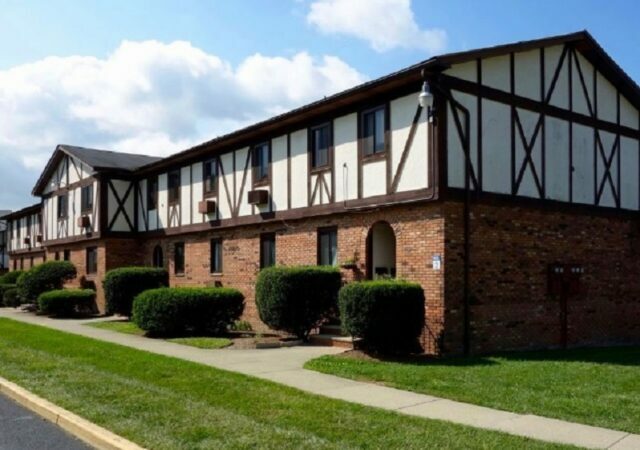 In a news release, the developers cited “sizable commitments” from the state Housing and Mortgage Financing Agency and Economic Development Authority, along with private equity that was provided by L+M, Prudential and Goldman Sachs. Just about every speaker on Monday recognized those contributions and acknowledged the complexity in both financing and developing the project. Now close to completion after two years, the rehabbed complex also has drawn interest from celebrity chef and restaurateur Marcus Samuelsson, who plans to open a 2,250-square-foot restaurant on the Halsey Street side of the building. The 30,000-square-foot Whole Foods store is slated to open in March, while the 10,000-square-foot Barnes & Noble is slated to open in late winter 2017. Citi Community Capital, Morgan Stanley and three community development financial institutions provided debt for the project. 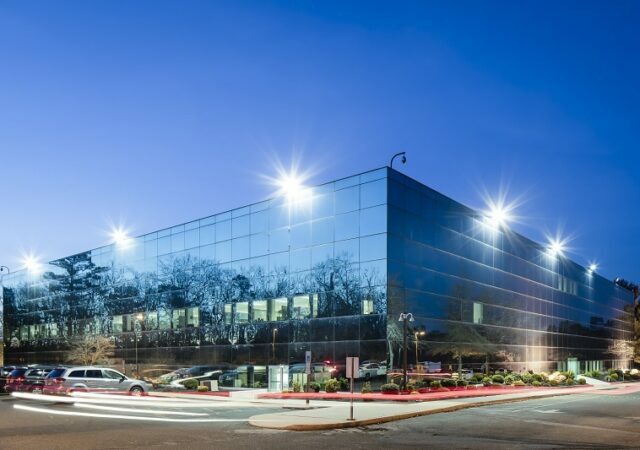 KSS Architects designed the Rutgers space, known as Express Newark, while Beyer Blinder Belle served as the lead design firm.